Mention Memphis and most of us immediately think of Elvis Presley. Whilst Elvis wasn’t born in Memphis, he hailed from Tupelo in Mississippi, he made Memphis his home. The Presley family moved from Mississippi in 1948. 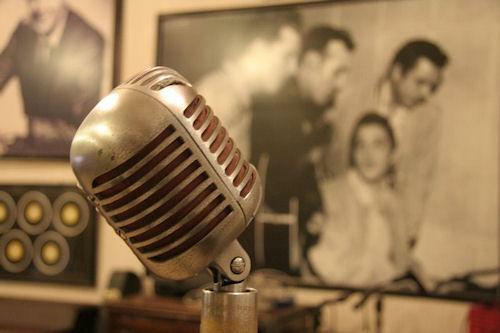 In 1953, Elvis graduated from high school and in 1955 signed his first record contract with RCA. 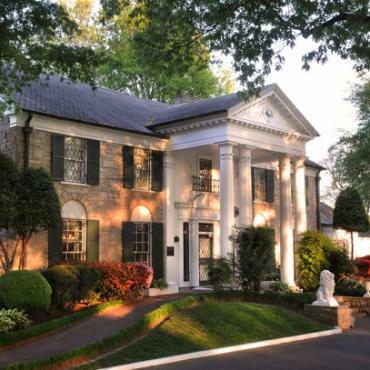 In 1957, Elvis purchased Graceland for $102,500 and moved in with his parents. Ten years later, Elvis married Priscilla and exactly nine months later Lisa Marie was born. 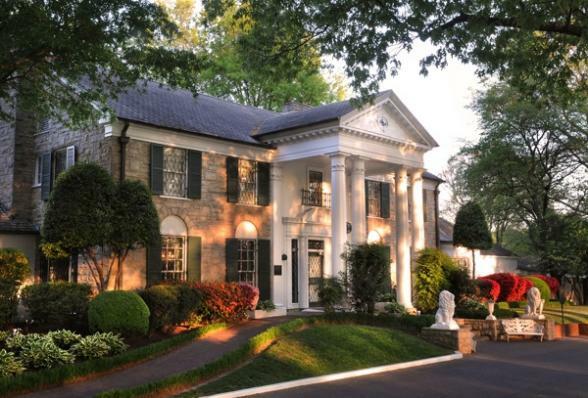 Graceland was the backdrop for Elvis' life and ultimately his death in 1977. To this day, Elvis Presley and Memphis are intrinsically linked. Memphis is also credited for being the home of the founders and pioneers of various American music genres, including Memphis soul, Memphis blues, gospel and rock n' roll. Musicians, among them Aretha Franklin, Jerry Lee Lewis, Johnny Cash, Otis Redding, Isaac Hayes, Al Green and B.B. King had their start in Memphis in the 1950s and 1960s. Beale Street, the heart of downtown Memphis, is a national historical landmark. It runs two miles from the Mississippi River to East Street and its significance is immeasurable. From music to civil rights, the events that have taken place here have left an indelible mark of spirit, perseverance and creativity. 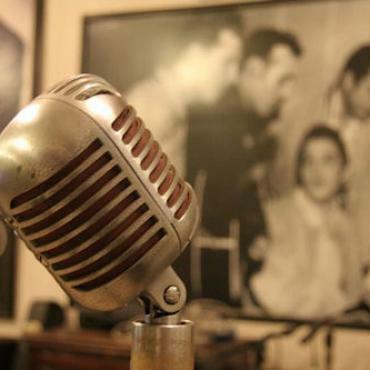 Sam Phillips' Sun Studio, the most seminal recording studio in American popular music, is open for tours to this day. Elvis, Johnny Cash, Jerry Lee Lewis, Carl Perkins and Roy Orbison all made their first recordings here and were 'discovered' by Phillips. Meanwhile, Stax Records created a classic 1960s soul music sound, much grittier and horn-based than Motown. The Civil Rights era was a turbulent time in American history. Just blocks away from the buzz on Beale, Martin Luther King Jr. was shot and killed outside room 306 of the Lorraine Motel. The motel still stands today and is part of the National Civil Rights Museum. Memphis is a Tennessee holiday must and the Deep South experts at Bon Voyage will ensure a tailor-made itinerary to suit your requirements. On this 12 day music-themed fly-drive through Tennessee and Alabama you'll encounter the music cities of Nashville, Birmingham, Muscle Shoals and Memphis. Pre-bookable Memphis attraction package, great value AND great fun! The National Civil Rights Museum, located at the Lorraine Motel, Memphis, the assassination site of Dr. Martin Luther King, Jr. Hands down, our favourite way to explore Memphis! This historic gem, which opened in 1869, is brimming with history and the location is ideal - less than five minutes walk to the heart of Beale Street. Make sure you catch the Peabody Duck March daily, a hotel traditional dating back to 1940. Charming, intimate location across the river from the lively action of Memphis. Close, but not too close. THE place to stay for Elvis fans! Set in a building dating from 1902, and listed on the National Register of Historic Places, this boutique hotel is only 9 minutes' walk to the nightlife of legendary Beale Street. Perfect for travellers looking to be in the heart of the action. This modern hotel is in an enviable position,right on the edge of famous Beale Street and across from the Gibson guitar factory. Small and privately owned, this unconventional and quirky, all-suite property is located in the heart of Memphis, and just a short stroll to Beale Street.